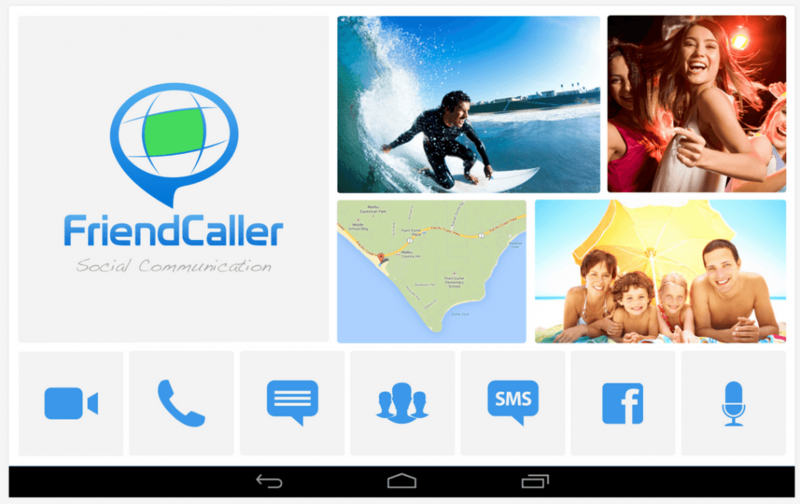 Paltalk is a great video calling app as well. It’s completely free and there’s an ad-free version that’s just $0.99. You can easily make new friends fast with Paltalk, find over 5,000 chat rooms. 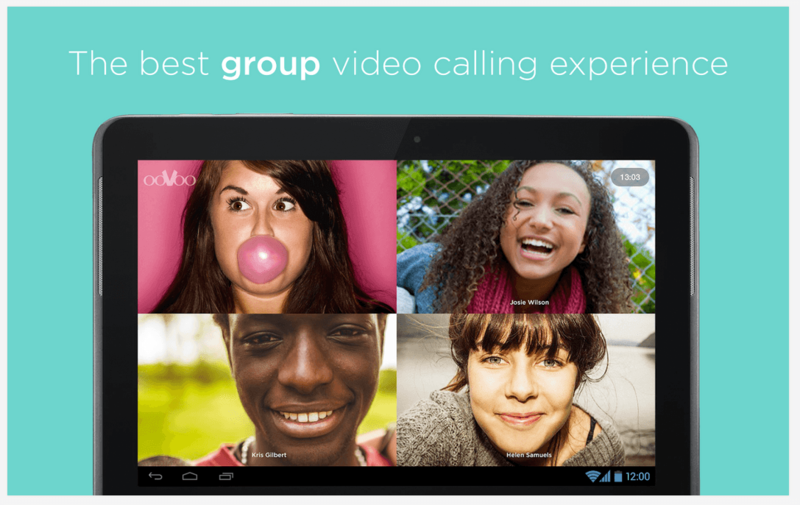 You can make video calls with Paltalk over 3G, 4G, or WiFi. 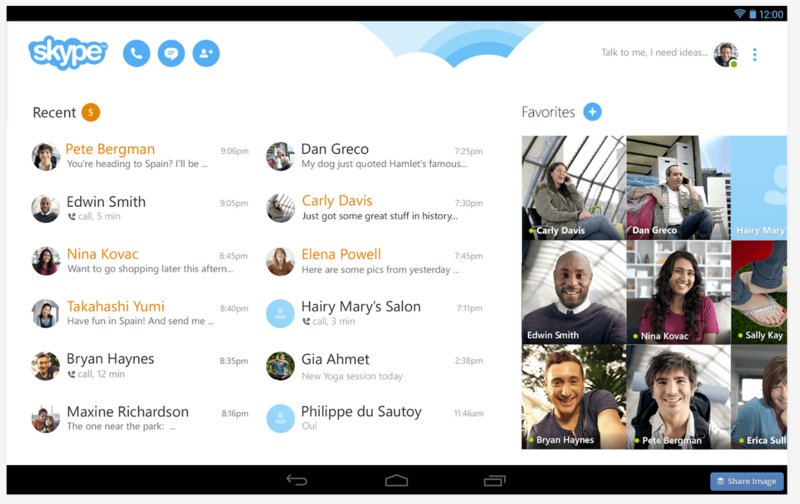 As Android users, we all have Hangouts installed on our phones and tablets already. So why not use it? With Hangouts you can video chat with up to 8 people at a time and you can even do a Hangout on Air, which allows your Hangout to be streamed and recorded onto your YouTube channel. Pretty cool right?